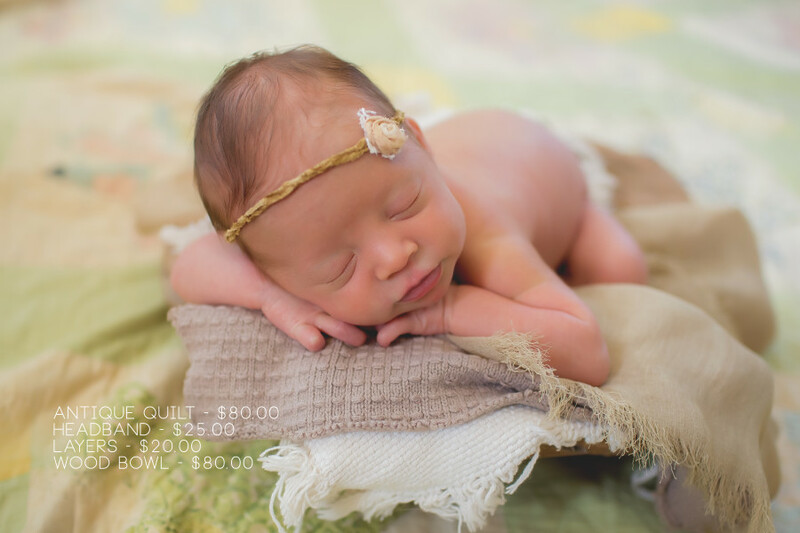 Newborn Photography: Why is it Such an Investment? When I started my journey into newborn photography, I had no idea really what I was getting myself into. I wish someone could have told me how different it would be compared to my regular portrait sessions. 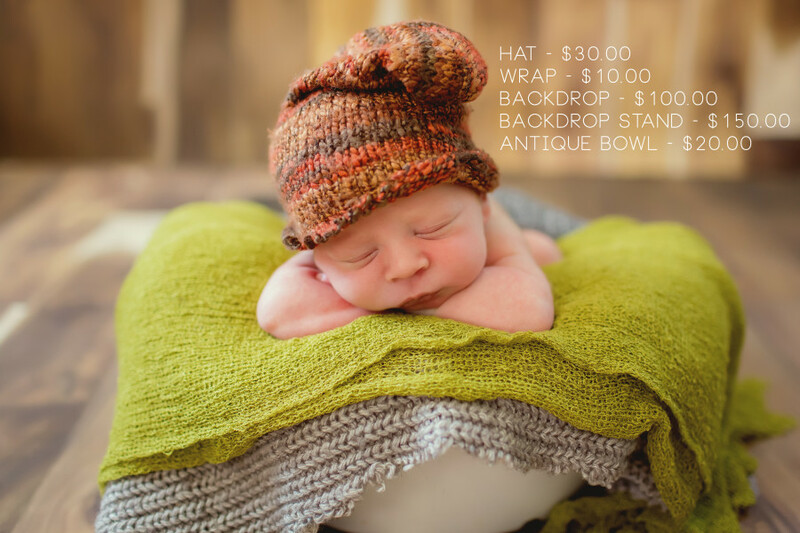 I love being an outdoor portrait photographer, but I also love being an indoor studio newborn photographer. I often get emails from beginning photographers interested in diving into newborn photography asking on where to start, and what to get. Sometimes, I do also get questions from some clients to help them make sense on what exactly they are investing when they book a newborn session. Most newborn photographers like myself prefer to do these sessions during the first two weeks of life. It’s very crucial to do it at this time of life because that is when babies are all snuggly and easy to pose. These first 2 weeks also ensures that things like baby acne hasn’t set in yet, and that they’re still pretty sleepy since they’re still so brand new. It is amazing how much the little ones change so fast within weeks of being born. This is one of the most crucial information that I got when I first started. When clients invest in my services, I also invest in them. I spend many hours making sure that I am able to provide for them what will result into a gallery with images encapsulating how sweet and little their baby is. Now where does my investment start? Let’s talk about gear. Since I am a newborn photographer that offers both in-studio or in-client home sessions, I have to make sure I am properly equipped with gear that will be able to withstand different lighting situations. I shoot natural light only because it fits my style well, but there are also newborn photographers that use flash out there. I personally use 2 camera bodies when I shoot, but this is just something I decided to do recently. My main is a Canon 5D Mark III, and I use a Canon 35mm L f/1.4 lens, and a Canon 100mm L f/2.8. For those days I feel like I may need to have a fill light, I do come equipped with an Alien Bee AB400. I also custom white balance my light, and I use an expo disc. My total investment to make sure that I am arriving to the session, or welcoming my clients to my home studio is around $6000.00 for my camera equipment alone. One of the newborn must haves I always recommend is getting a hockey puck style beanbag. They are waterproof and easy to wipe down and sanitize. They run around $90.00, but they do not come with fill. After filling them up, the whole beanbag and fill should be around $150.00. I love using mine, and I do bring this with me for every session. I try to make each setup unique, and I do have an abundance of headbands and hats available. I provide all of the props for my session. Although I do encourage clients to still bring items that they would like incorporated, about 90% of the items are mine. I carefully select props that I would like to use based on how they would photograph, how they would affect skin, the style, and the quality. I pick the blankets I use because I only want to use fabric that will photograph nicely, and will stretch out properly. To show more on how much one set-up does run me, here are a few examples. Per session, I do at least 2 in bucket or basket setups, and I do at least 3 blanket on beanbag setups. I try not to use the same items for my babies because I want to provide unique setups for all of them. It’s one thing of course to reuse an item, but if you’re like me, I like to space out my usage of them, so to ensure that, I make sure I have a large stock of different items to use for my setups. Props also change per season, and I try to catch up with the trends. I allot a budget for myself every month as to not overspend. This is the best way I am able to curb my spending. I want to invest in my business, but the budget assures that I prevent myself from splurging. Unlike with outdoor portrait sessions that can be finished within an hour, maybe two at most, be prepared to spend a lot more with newborn sessions. I do not exaggerate when I say they take 3-4 hours, and that it takes a lot of patience. Make sure you allow yourself and your client to have proper time to feed. A happy, full, and content baby is the only way to go. Respecting what a newborn wants is what will ensure a successful newborn session. Another thing I do is I like to keep my space warm. I have a space heater that I use, and it keeps the environment nice and cozy for baby. Do not place this heater directly on baby, and make sure you feel it too. If it feels too hot, it is. I just bought a space heater from a local store, and mine is oscillating so it never has direct heat, and it evenly distributes the warmth. I make sure this heat hits me also. If it’s too hot for me, it most likely is even hotter for baby. These are just physical items though that are present during the shoot, but what else is there that’s involved that makes newborn photography such an investment. Once your client leaves a shoot, it should not end there on how they’re taken care of. Like with any business, there are several items that need to be taken care of. These are one of those MUST LEARN items that I never received in the beginning, and I make sure I tell all workshop attendees and insist that they have on them. Insurance: this is VERY important. A professional photographer is not just defined by their equipment, they also come insured. When taking care of other people, and providing a service for them, insurance needs to be prioritized. There are many companies out there that cater specifically to photographers. Photography insurance not only takes care of equipment, but it also makes sure that there is coverage for liability in the event that anything happens. To double up, I also encourage being part of professional organizations such as Professional Photographers of America. They offer a lot of resources and help for photographers. Also, to basically triple up on my protection on my equipment, I also have a membership to Canon Professional Services. They help me maintain my equipment and make sure that they’re in tip-top shape. All of these of course cost me some amount, and it is another one of those things I include in my client investment. Software is another one. I use professional editing software for my editing for my clients’ photos. I run using Adobe Photoshop CS6. I also have other plugins such as Portraiture as it helps me with smoothing out that soft baby skin. Using Portraiture works for my style, but it’s not always something other photographers out there do, but if you’d like the same consistency on skin as I have with mine, I recommend it highly. It has saved me tons of time rather than going in to work on skin one by one. Other than these things listed, it has also taken me a few years of training, and learning from other more skilled newborn photographers to better my lighting, my posing, and figuring things out on my own. I have put time in, and like with any art out there, the craft just gets better and better with more practice. I personally put myself into the work too to figure out what worked, what didn’t work, what to improve, and what methods will be keepers. Newborn sessions are also painstakingly edited, and require a lot of attention. A newborn session may last 3-4 hours, but editing even takes me longer. These details though assure that I will consistently produce the same quality of work, but again, it was the practice and experience that play a huge part. These are just some of the costs that runs and goes into newborn photography. This is in no way to deter aspiring photographers wanting to start getting into newborn photography, but it is a guide on what to expect. This is to help make sense on why the industry expects a certain amount to be charged for the craft, and more to answer the question “why does she charge so much?” After taxes, it has to make sense still to become an actual job, for it to become profitable, rather than just circulating the funds between taxes, props, insurance, software, etc. and then back again. When investing in the business, it is wise to remember that the money used should be from the profits of the business, and not from personal or family budgets because that then makes the business non-profitable. Newborn photography can be started in a smaller budget, but know there’s also a fine line between that and cutting corners. There’s also a photographer budget, and style for every client out there. 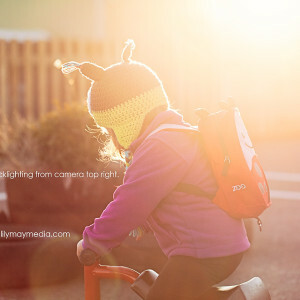 There are styled newborn photographers like myself, there are also lifestyle photographers. It just depends on what you personally like as your style to hire, or to become. I started with a small budget when I was beginning my journey, but I wanted a certain kind of quality, and I knew it wasn’t going to be free, nor cheap, to get there. I saved up and slowly built my plethora of items. I’ve been doing this for almost 4 years, and it has taken me this long to acquire the items that I do have and use. The key really is patience. 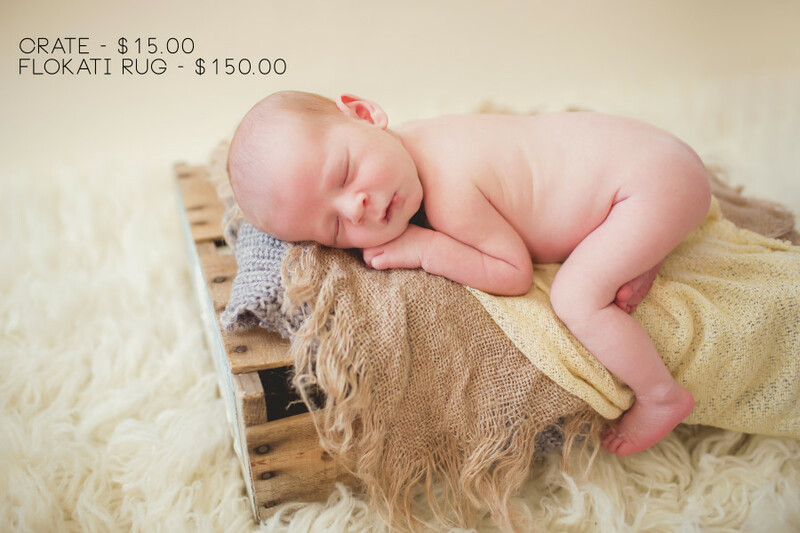 The amount a professional newborn photographer charges isn’t made up. It’s a figure that was carefully calculated to make sense to assure that we don’t just think with our artistic mind, but with our business mind too. 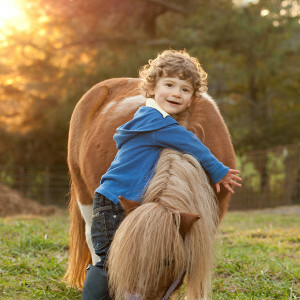 In the end, what clients will expect is that we have poured our heart and soul to each and every session, and we have made sure that we have taken care of their little ones with the utmost care so that they can have images to cherish. After all, the newborn stages just goes away so quick, it’s just pictures that will remind us of how tiny they really once were. Thank you Winnie for taking the time to share your newborn experience. I have worked at a photography studio for over 8 years and have decided that I want to take the next steps towards focusing on personally becoming a newborn photographer (not for the company I work for). 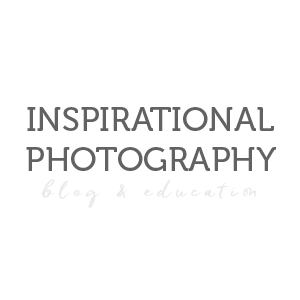 There are so many stunning images out there, in the social media arena, to admire created by photographers, such as yourself, who have invest years to perfecting their talent. I appreciate though when someone is willing to share what they’ve invested to get to where they are in their career. Thank you again for being so candid on the matter. It hasn’t gone unnoticed!